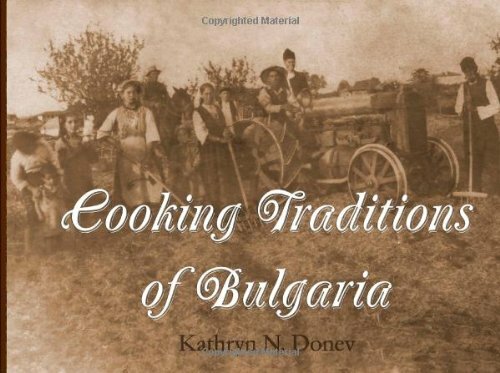 This cookbook features authentic recipes in attempts to further the tradition of keeping alive century old recipes of Bulgarian cuisine. 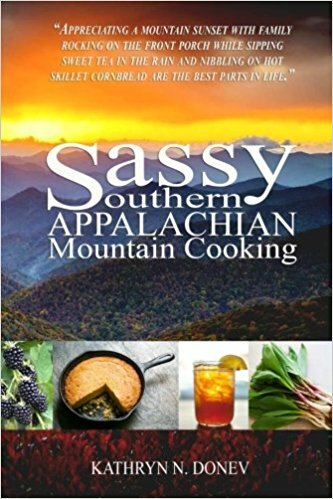 Here you can learn how to make dishes from moussaka to baklava and others in between. The variety of tastes of authentic Bulgarian foods is much desired and the chosen recipes are easy to follow. ALL RIGHTS RESERVED under international and Pan-American Copyright Convention. Printed in the United States. This book contains material protected under International and Federal Copyright Laws and Treaties. Any unauthorized reprint or use of this material is prohibited. No part of this book may be reproduced or transmitted in any form or by any means, electronic or mechanical, including photocopying, recording, or by any information storage and retrieval system without express written permission from the author(s)/publisher.